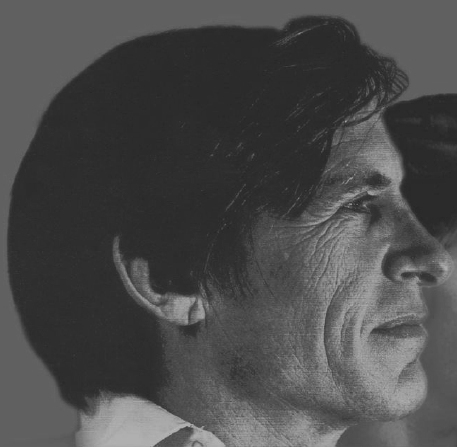 I just found this unusual picture of John Rawls, without the glasses he typically wore. 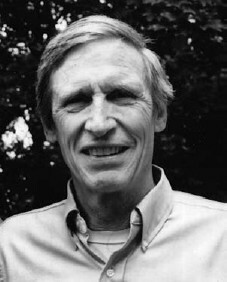 The photo, provided by Mardy Rawls, his wife, is from the book Justice, Political Liberalism, and Utilitarianism: Themes from Harsanyi and Rawls, edited by Marc Fleurbaey, Maurice Salles, and John Weymark (Cambridge University Press, 2008, ix). P.S. Can anyone point me to a video or audio recording of Rawls speaking? I realise I’ve never seen/heard him in action. UPDATE (same day): I just found another picture of Rawls without glasses (c. 1969), courtesy of his wife and his son, this time on the front cover of Philippe Van Parijs, Just Democracy: The Rawls-Machiavelli Programme (ECPR Press, 2011).